Ana Atanasiu is an independent lawyer and arbitrator, with her practice focused on corporate compliance & governance, strategic alliances and dispute resolution. During her career, Ana helped her clients mitigate their risks and achieve their goals in industries like consumer goods and retail, financial institutions, energy, transportation, real estate, technology, media and telecommunications. She was appointed as legal expert and took part in several corporate and capital markets law drafting working groups, leading to the modernization of the Romanian legislation in the matter. Ana has previously held the position of General Counsel of the Bucharest Stock Exchange. 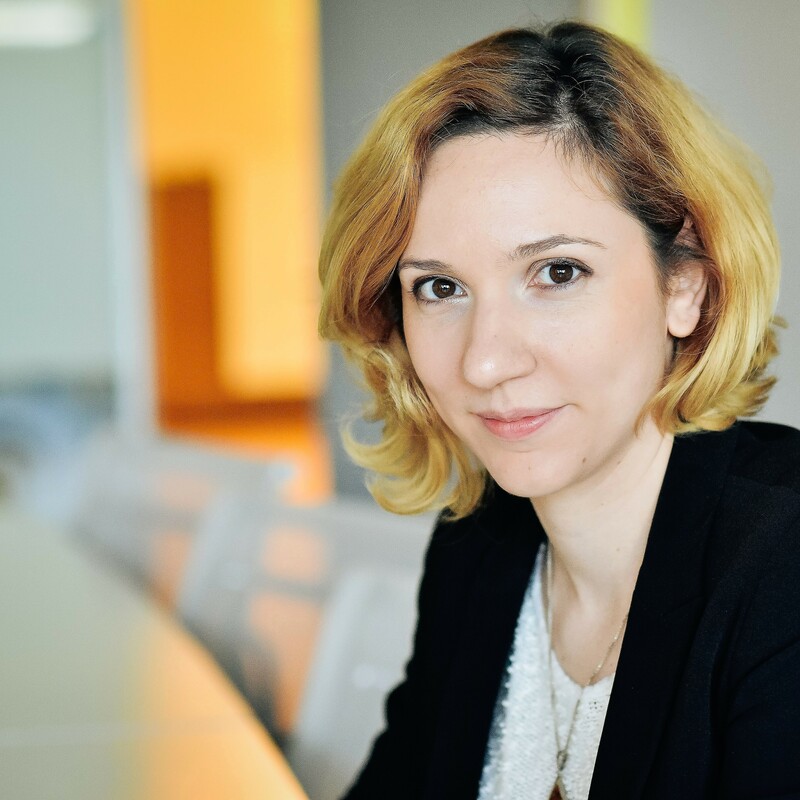 Ana holds a PhD in Capital Markets from the University of Bucharest (2013) and is also a published author with more than 20 studies published to date. She speaks English, Italian, French and Japanese.